We have products that meet them. To challenge the impossible has been our passion and drive for more than 30 years. Consumer and Commercial mowers available. 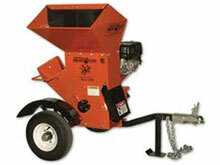 From Chipper/Shredders to Logsplitters to Wheeled Trimmers and Commerical Chippers. Largest servicing dealer base of any debris handling equipment manufacturer. Products for commercial contractors or the small home owner ... we have it all! 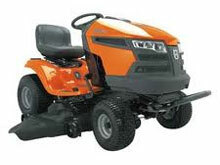 At Mid Coast Mower & Saw in Atascadero, CA, we carry only the very best riding mowers available. Put the days of hand-splitting wood behind you. 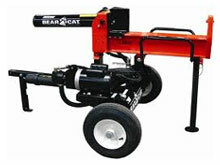 Mid Coast Mower & Saw stocks wood splitters on our sales floor. No waiting for special orders, you can take one home today! Our wood chippers are safe, fast and efficient. Environmentally friendly, and clean up is a breeze! 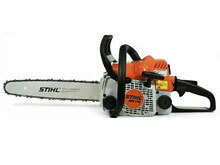 We carry many different makes and models of chain saws. Let our staff at Mid Coast Mower & Saw, help you to choose the perfect saw for your needs.